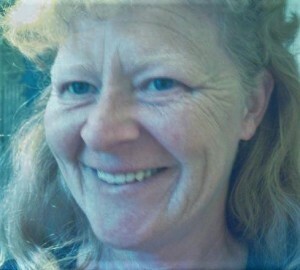 Fern Louise (Webber) Hyatt – age 58 of Polo, MO passed away March 21st, 2019 at her home. Cremation entrusted to Stith Family Funeral Home in Polo. No services are planned at this time. Fern was born on February 12th, 1961 the daughter of Max Preston and Elizabeth Joann (Leach) Webber in St. Joseph, MO. She was a graduate of Benton High School. On February 15th, 1992 she was united in marriage to Robert Hyatt. Fern worked in office administration. She loved flowers and reading V.C. Andrews books. Survivors: step-son, David (Elizabeth) Cummings; step-daughter, Lisa Hyatt; brother, Daniel Webber; 8 grandchildren; several great-grandchildren, nieces, nephews, cousins, aunts, uncles and other extended family.